The Highlandtown Arts and Entertainment District is an interesting mix of galleries, artist studios, and Southeast Baltimore’s largest collection of retail and industrial spaces. 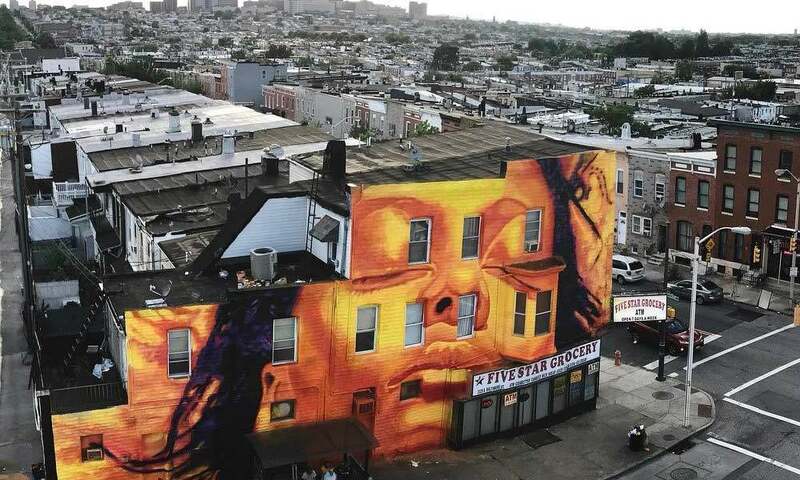 The district is home to the innovative Creative Alliance, a group of artists, educators, community organizers, and audiences that organizes hundreds of engaging events, from indie film screenings and cocktail conversations to flamenco dance performances. The district makes great use of the historic Patterson Park with programs and events such as PNC Banks’s Concerts in the Park series, a youth fishing festival, sports competitions and Audubon nature-oriented activities.